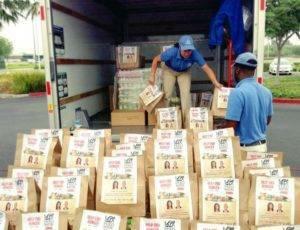 With the majority of food donations occurring in the winter holiday months, many food banks are short on contributions over the summer. Plus, kids on summer vacation are without school lunches to rely on, making summer the perfect time to chip in and help those in need. 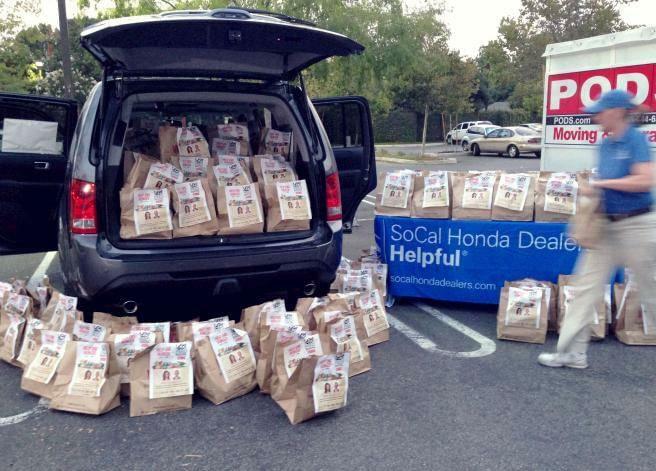 With all this in mind, the SoCal Helpful Honda Dealers wanted to do their part to end hunger in Southern California during a time when many food banks need help the most. 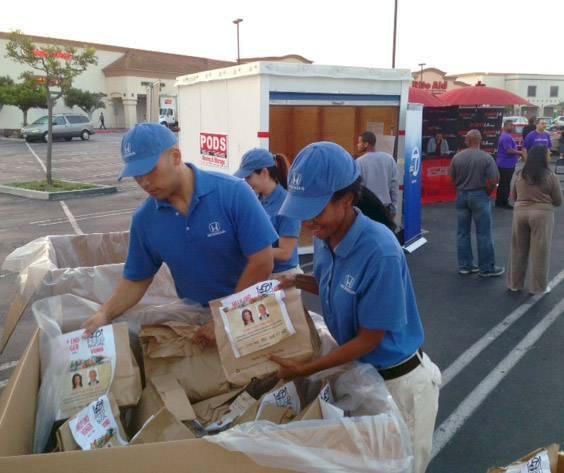 In addition to donating food, the teams helped out by accepting donations, organizing the non-perishable goods, and most importantly, lending their time to the cause. Helping at the KABC Feed SoCal event is just one way we’re spreading the helpfulness this summer. And you know what else is helpful in the summer? An ice cream truck with free frozen treats! 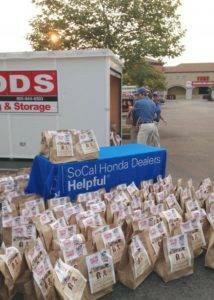 Our first-ever Helpful Honda ice cream truck is rolling through SoCal every weekend through August 11th. 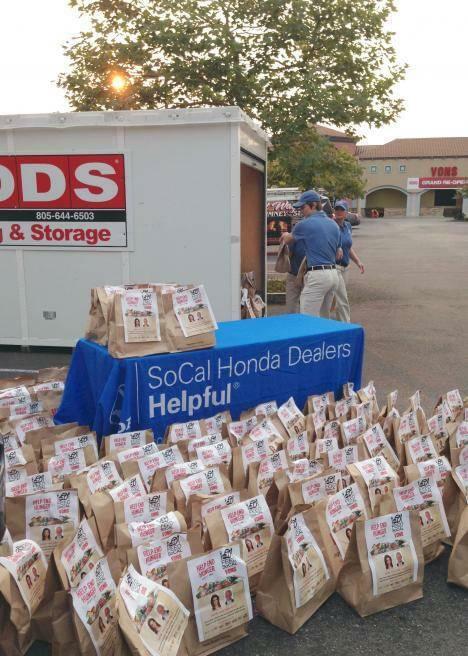 For more information about the Helpful Honda Guys, or to find where the ice cream truck is headed next, visit us on Facebook and follow us on Twitter at @HelpfulHonda.